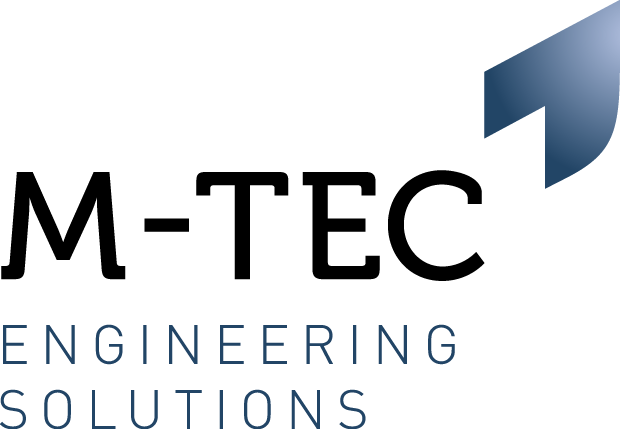 M-Tec Engineering is working with a major first tier automotive supplier based in Coventry who are looking to recruit an Industrial Engineer. The Industrial Engineer will be responsible for process planning, and the implementation of technical changes or changes within the serial manufacturing processes. Maintain basic data, FMEAs, control modifications. Facilitate and drive continuous improvement activities in line with business targets and objectives e.g. Kaizen workshops, manufacturing and logistics rationalizations. The ideal candidate will be degree qualified or HNC equivalent in Engineering. Candidates are required to have experience of working within a manufacturing environment with extensive experience of Machine Specification, CAPEX Budgets, Plant Layout and Line Balancing using Lean Principles, MTM, KAIZEN etc. If you feel you have the skills and experiences listed above then please do not hesitate to apply!